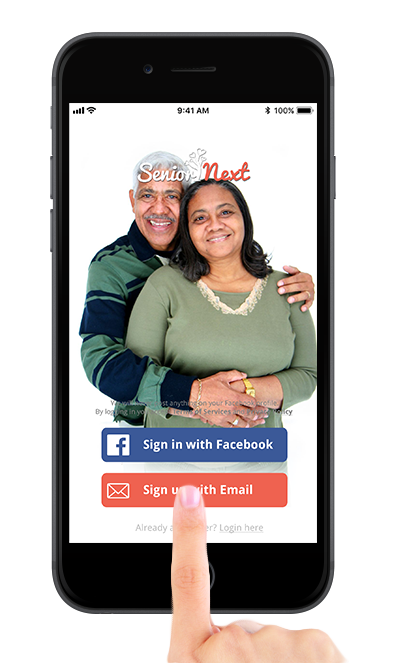 Join Senior Next and Find Active, Energetic and Great Partners in Mauritius! It’s safe, secure and confidential. Get the most from your dating experience and enhance your life. Senior Next Mauritius. Copyright © 2019 Senior Next Mauritius.